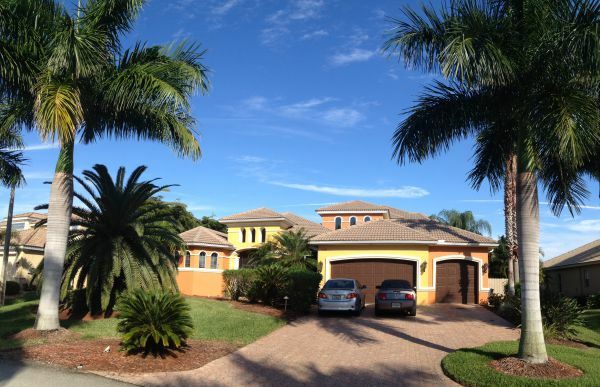 If you're looking for a single family home in Cape Coral, you'll have a lot to choose from. You can browse our MLS listings and find some houses you like, but the easiest thing to do is to let me know what kind of price range, neighborhood, and amenities you need. I can find the properties that match your wants, and take you to see them! For Waterfront or Waterview homes, Try looking at the listings of Coral Lakes, Sandoval, or Cape Harbour. Riverfront homes can be found in Tarpon Estates. We have some great Golf Course homes in Royal Tee County Club, Palmetto Pine Country Club, and Coral Oaks Golf Course. 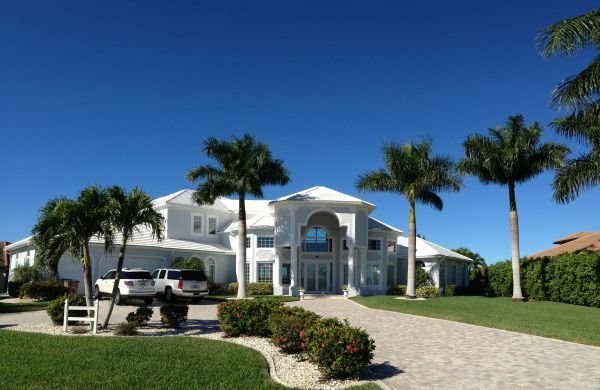 If you specifically want a Gated community, search the listings in Sandoval, Coral Lakes, Cape Harbour. Many people don't realize that townhomes are not the same as condominiums. With a townhouse, you own the building and the land it sits on...even though the homes are quite close and yards are usually maintained by the HOA. They are usually very strict about exterior appearance so that all the homes look the same, and there would be nobody upstairs since the building itself belongs to your property. Mortgages on townhomes are handled the same as single family homes. They may resemble condos, but are very different. Townhomes in Cape Coral include Somerville, Bella Vida, Tarpon Gardens. Here's a sample below of some of our homes for sale. For more information about these developments or to take a look at the available properties in these Cape Coral communities, call or contact me today. I look forward to helping you find your dream home!